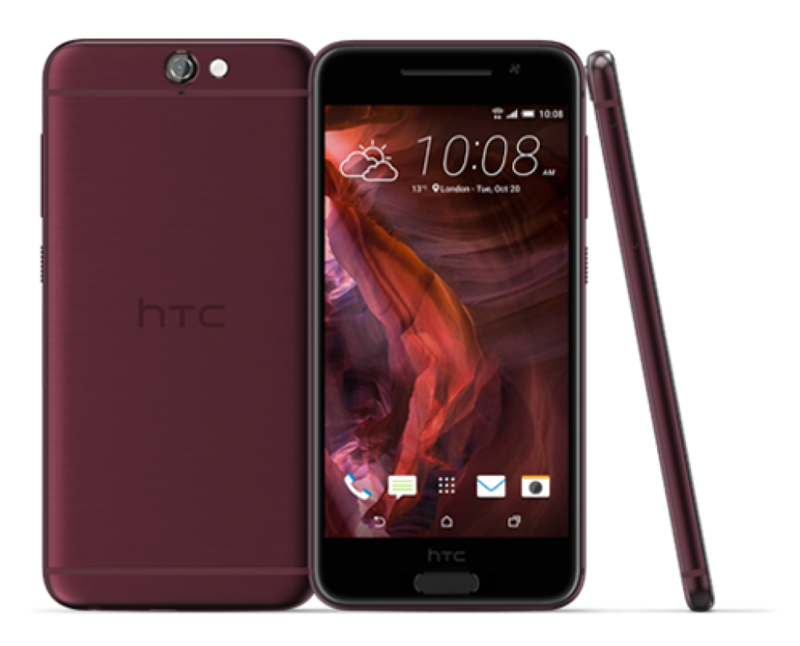 The HTC One A9 has been considered by HTC to be one of its most premium devices, promising quicker updates with it than with the One series (that has now been replaced by just the number “10,” for example), but the One A9 didn’t sell as well as the One M series — particularly because the One M series is the one that gets most of the attention on tech blogs, reviews, and so on. 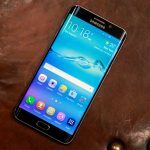 The One A9 just seemed to be the phone with a lot of potential that didn’t grab much attention, though that didn’t stop some consumers from buying it. Well, HTC is apparently trying to clear some inventory because through the end of the week (you have another day or two), you can pick up the HTC One A9 for just $299 at the HTC website provided in the source link below. 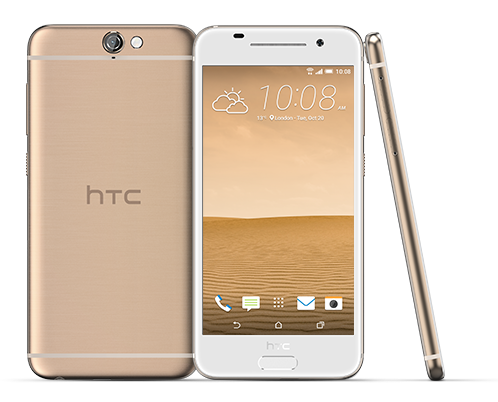 Just to refresh your memory, the HTC One A9 features a 5-inch, Full HD display with a screen resolution of 1920 x 1080p, an octa-core, Qualcomm Snapdragon 617 processor, 3GB of RAM, 32GB of internal storage with a microSD card slot that “theoretically” can extend your memory up to an additional 2TB (there’s no 2TB microSD card slot available, for those who are wondering), 24-bit DAC audio, front camera of unknown megapixels and 13MP back camera (both with f/2.0 aperture), and a 2,150mAh battery with Quick Charging 2.0 support. HTC says on its product page that Qualcomm Quick Charge 3.0 support would arrive with a software update, though we can’t verify if the company ever made good on this promise. 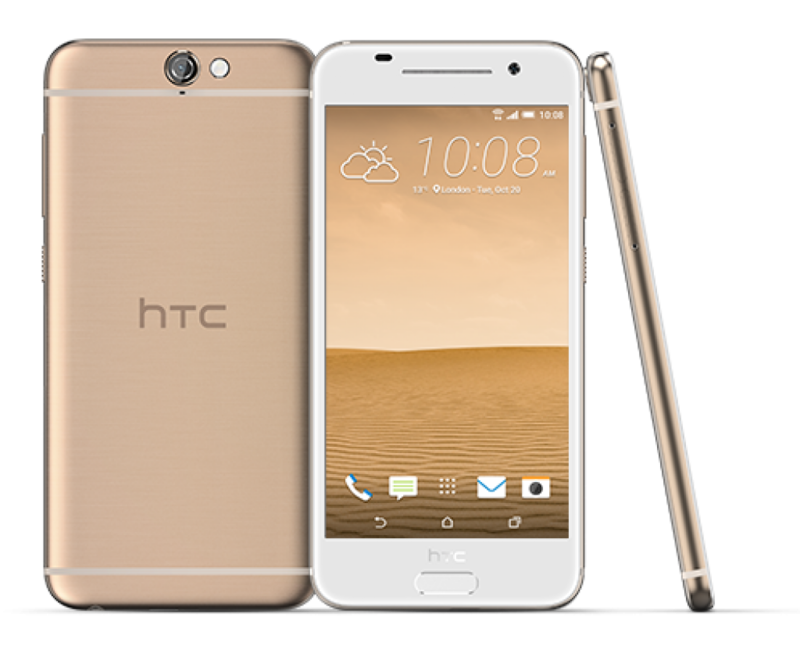 The HTC One A9 provides only 9 hours of WiFi internet browsing, and the HTC 10 would be a better battery performer in this regard with its 3,000mAh battery (as opposed to the 2,150mAh battery of the HTC One A9). 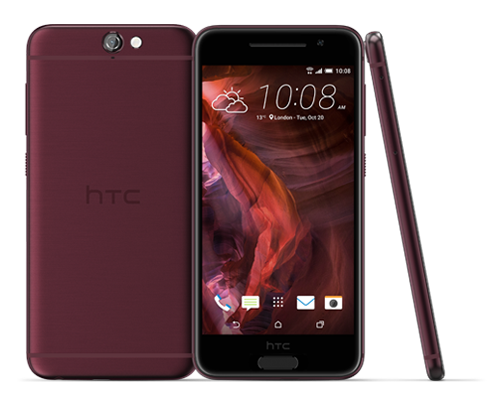 If you want to see an AMOLED panel on an HTC device, though, and think that the AMOLED screen is all HTC’s missing with the HTC 10, then the One A9 can be had for this incredible price. 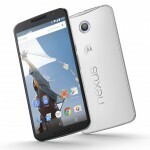 Head on over to the source link below and get your AMOLED HTC smartphone at a discount. Then, come back here and let us know you did.